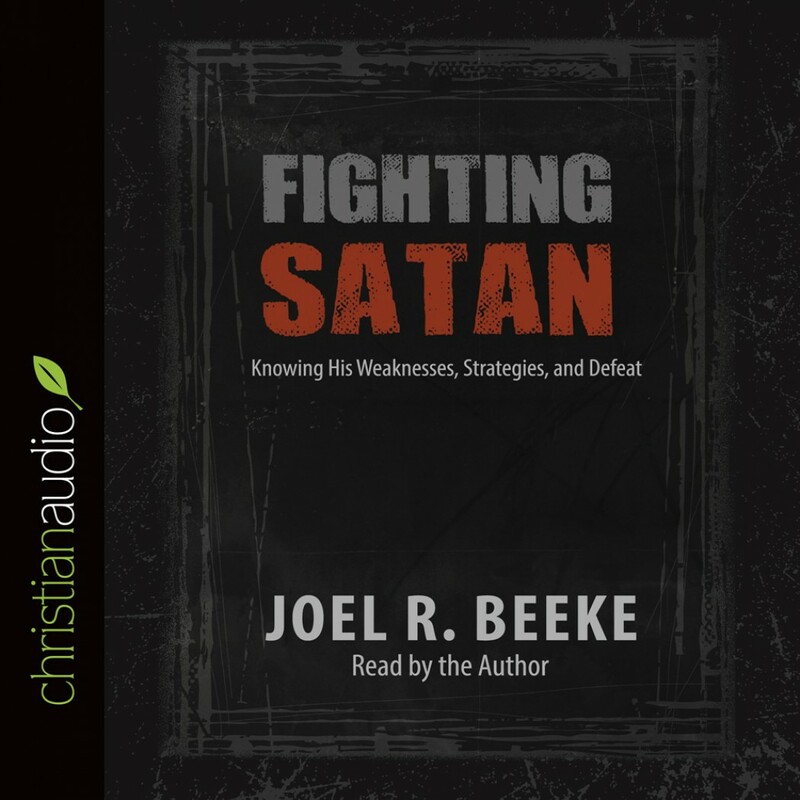 Fighting Satan by Joel R. Beeke Audiobook Download - Christian audiobooks. Try us free. If you are a true believer, Satan hates you because you bear the image of Christ and because you were snatched from his power. You deserted Satan, and he wants you back. He wants to sift you like wheat. While we should not overestimate Satan s power, to our peril we underestimate an enemy who is living, intelligent, resourceful, and cunning. Every Christian is in a battle that is fierce, spiritual, and necessary between the kingdom of darkness and the kingdom of the Lord Jesus Christ. We need to know the enemy his personality, his strategies, his weaknesses, and his defeat at Calvary and his final judgment. In a day when society has in many ways placed itself under Satan s rule, when Satanism is flourishing in Western nations, when certain branches of the church are preoccupied with deliverance ministries, and when others deny the devil s existence, Fighting Satan is a sober, practical perspective on this vital subject. Joel R. Beeke states,' We must know our enemy. . . . We must know how to withstand him and what spiritual weapons to take up against him. We must defeat him by faith through lives that bear fruit and spread the truth'. With questions for reflection and discussion at the close of each chapter, Fighting Satan is ideal for group and individual Bible study.